Teijin will begin to sell a special polycarbonate resin windshield that it says will be tough enough to replace glass windshields — and the A-pillar itself on a convertible. 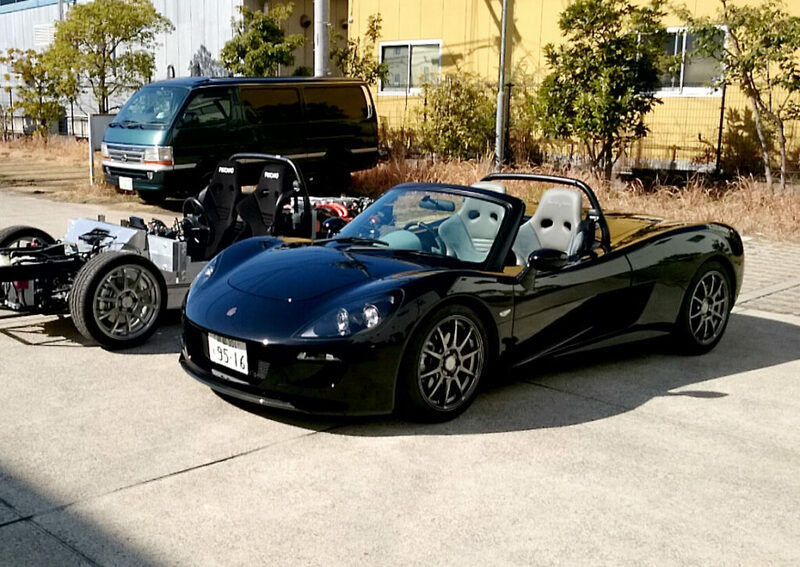 The “glass” will first appear on the electric Tommykaira ZZ sports car from Kyoto University’s OEM GLM and meet stronger abrasion and weather Japanese windshield standards effective in July. Teijin expects to sell the windows as an option starting in fall 2017. Teijin said that polycarbonate (“PC”) resins had been prohibited for front windshields, but the company’s was tough enough to meet the new Japanese rules. “Teijin also will market its PC-resin window for automakers in the U.S. and the EU, where demands for properties equivalent to new standards for safety and security are increasing,” Teijin wrote. The Tommykaira ZZ is a convertible, which suggests that the Teijin glass might not be meant or even able to replace the A-pillar’s role in preventing roof crush and transmitting crash energy away from passengers and through the roof rails. Probably because of this obvious convertible limitation, NHTSA exempts convertibles from roof crush rules, and the Insurance Institute for Highway Safety doesn’t test convertibles in either the roof strength or small-overlap crash test. Teijin says its resin window is 36 percent lighter than glass accompanied by A-pillars and described polycarbonate resin windows generally as 200 times more impact-resistant but only half as heavy as traditional glass. It said its PC resin windshields can be found on “quarter windows,” transparent, panoramic car roofs and train windows. 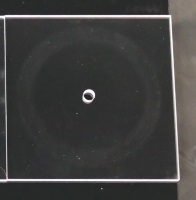 Teijin seemed to indicate the breakthrough on the new resin glass came in March, when “a new plasma enhanced chemical vapor deposition (plasma CVD) hard-coating technology” produced glass-quality strength. “Large surfaces including the size of actual vehicle’s resin windows and those with complex curves are now being glazed at the pilot plant,” Teijin wrote. If the windshields are as tough and light as Teijin claims, it’s possible they’d be attractive to U.S. OEMs for applications beyond convertible windshields. That should shake up the auto body, glass and insurance industries here, since it probably costs more than traditional glazed glass and can’t be replicated by anyone unable to access Teijin’s technique. Teijin calls the glass just one part of its “medium-term management plan” to become a supplier of all kinds of materials used to lightweight auto bodies. That would also seem to make them a company to watch by auto body shops, as it seems likely that a Teijin executive contracted for one lightweighting goal could use the opportunity to sell multiple techniques to that OEM — and shake up even more of the steps used to fix that car at an auto body (or glass) shop.